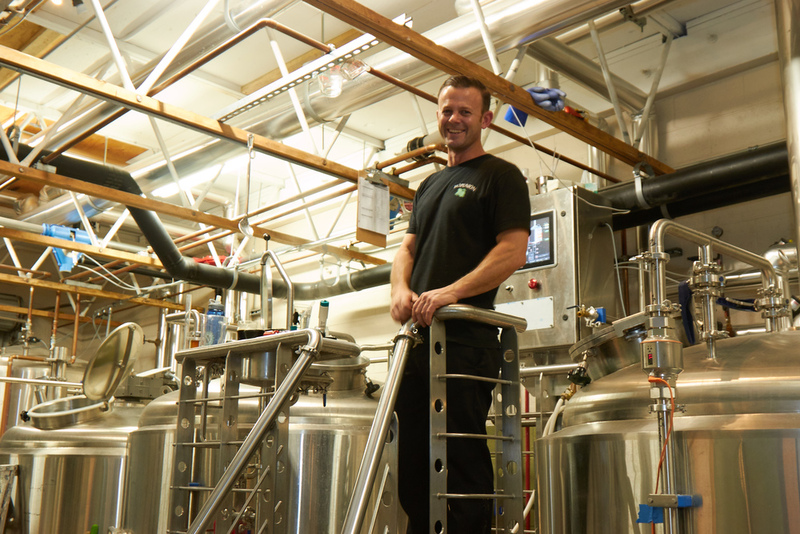 After apprenticing, acting as the head brewer, and opening multiple breweries for someone else, Ray Astamendi broke out and stated a brewery of his own. 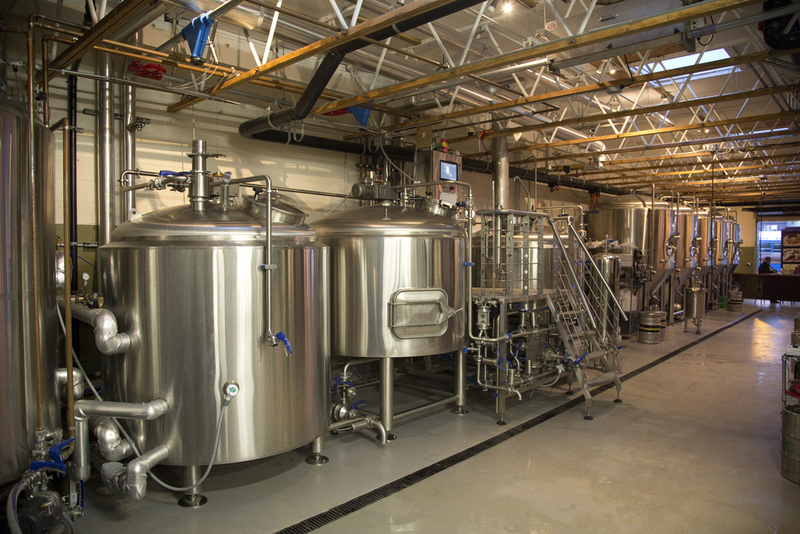 In a once classic car mechanic's garage, Hauck Architecture squeezed 15 BBL production brew house with an integrated tasting room into this 5,000 S.F. facility. 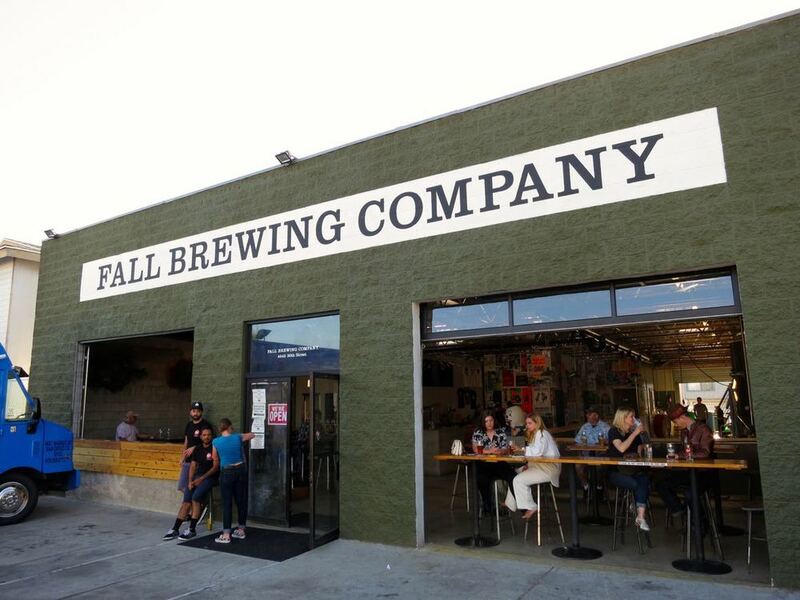 Fall Brewing Co. consistently produces some of the most respected beers in San Diego.